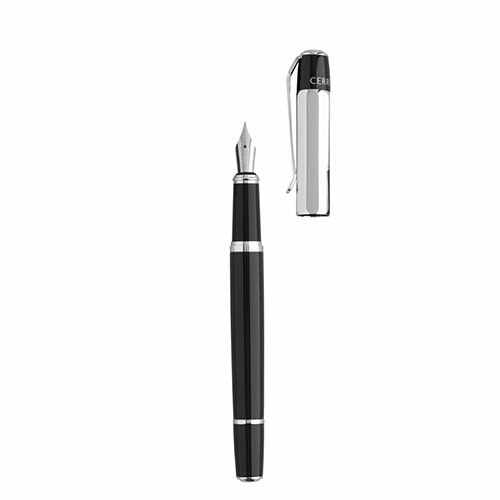 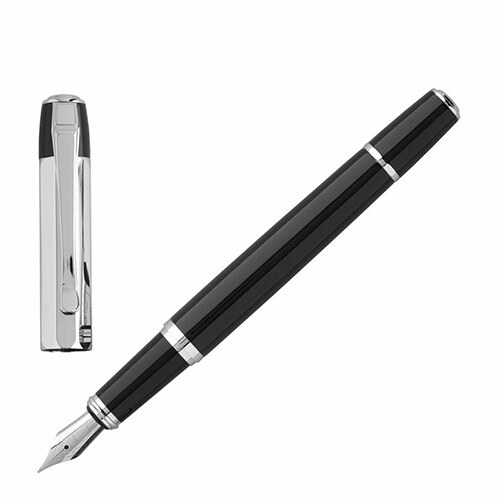 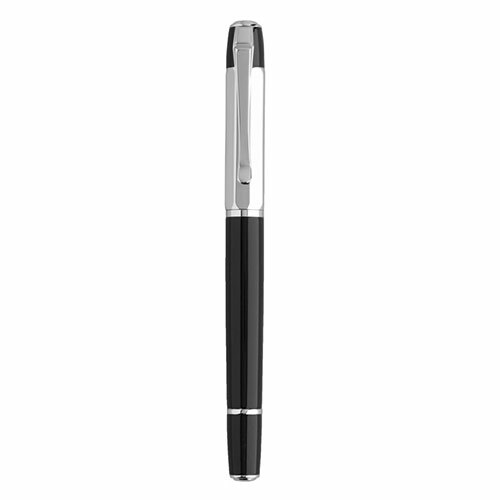 These fountain pens make outstanding corporate gifts for the style conscious customer, supplier or employee. 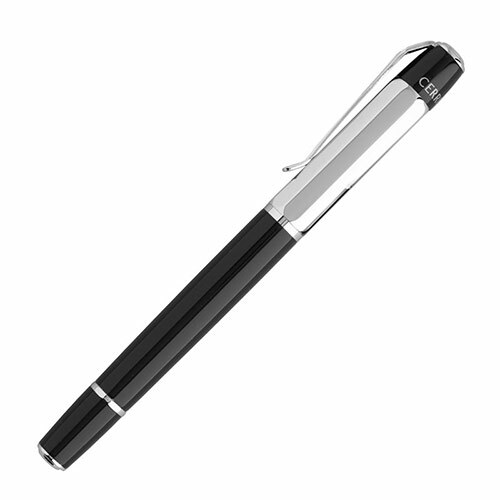 Crafted by the renowned fashion brand Cerruti 1881 they feature a shiny black lacquered body with chrome plated fittings and predominantly chrome removable cap with pocket clip. 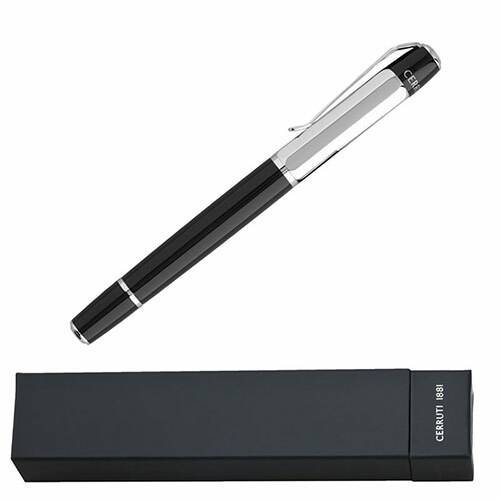 They are supplied complete with a Cerruti branded presentation case and are offered with free engraving.